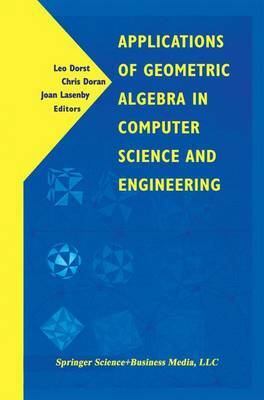 "This book contains papers presented at the conference "Applied Geometric Algebra in Computer Science and Engineering" (AGACSE 2001).... The goal was to demonstrate how the framework of geometric algebra (Clifford algebra) could unify and illuminate diverse fields of science and engineering. This book should be...useful to mathematicians...physicists, [and] to mechanical and computer engineers." "The conference `Applied Geometric Algebras in Computer Science and Engineering' (AGACSE 2001) was held... July 9-13, 2001. The present book contains the papers of this scientific meeting and reflects the constantly growing interest in searching the applications of geometric algebra (or Clifford algebra) in various fields of science.